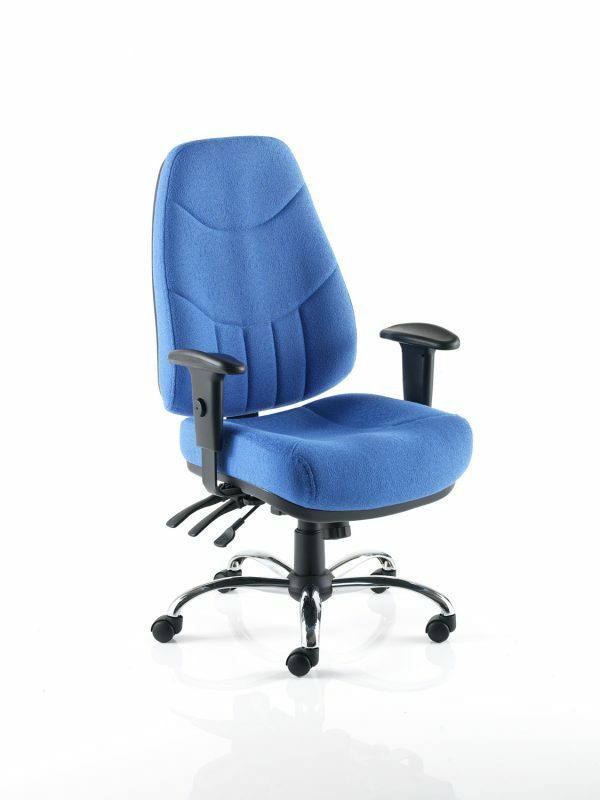 A robust and durable 24-hour chair designed with multiple users in mind. 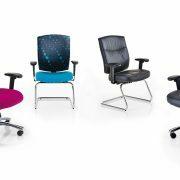 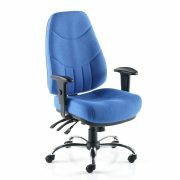 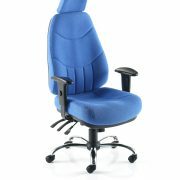 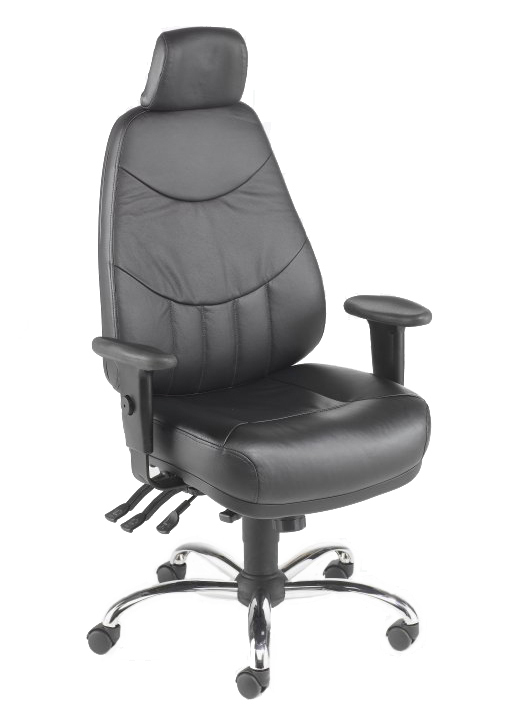 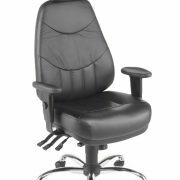 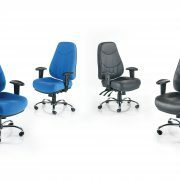 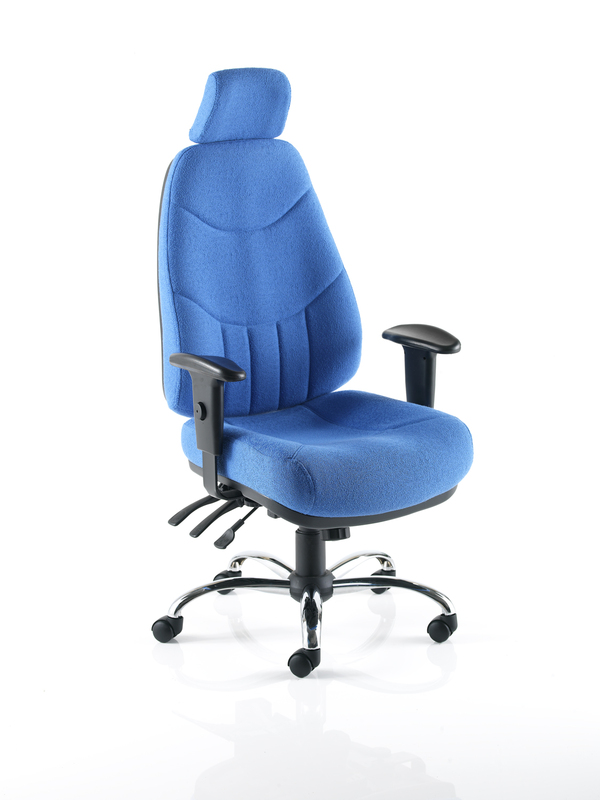 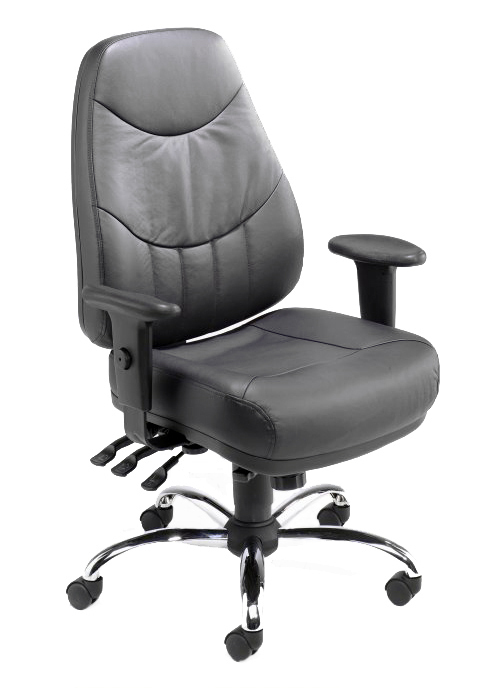 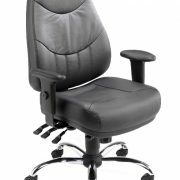 The features of the Mercury allow each user to adjust the chair to achieve the most comfortable posture position. 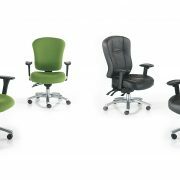 Designed with a forward seat tilt lever to help keep the pelvis straight and encourage the spine to assume its natural S shape.